Sound scary? It can be if you don’t have a mobile-friendly website. As of April 21, Google will favor mobile-responsive websites in their search results. Everyone’s talking about the big change (Forbes, Entrepreneur) because it means that sites that aren’t mobile optimized will get dropped down in search results. According to Google, mobile-friendly sites mean more customers and longer visitors. In fact, 61% of people will leave a site and go to a competitors if the site is not mobile-friendly.  At Mopro, we build you a new, mobile-optimized site in under 48 hours – data mining your existing site, analyzing your social media presence and more. If you love it (as most of our clients do), we'll get you signed up with Mopro. Along with your new site, you'll get access to our Digital Command Center and tools like Reputation Manager, Competition Tracker and our Social Posting Tool. If you want to know if your current site makes the cut, just give us a call at 844.207.9038 or email us at hello@mopro.com and we can show you how to test your website. 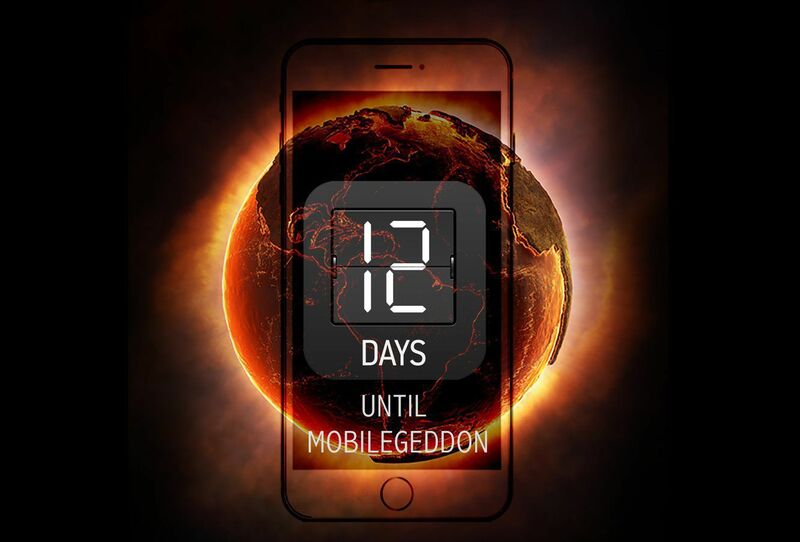 Don’t wait until it’s too late—prepare for Mobilegeddon today!